Thanks for your support. See you next year! 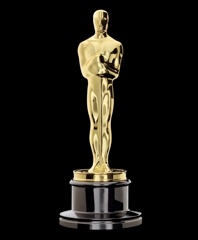 Providence Oscar Night® America on Sunday, February 26th is one of only 49 official parties sanctioned by the Academy to host an official Oscar® telecast viewing party on Oscar Night. This year five (5) films that played RIIFF will be in contention for awards, plus Rhode Island's own Viola Davis is up for Best Actress! 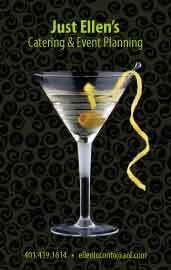 Tickets are $125 for the 6:30 PM Red Carpet Gala which will be followed by the Academy Awards ceremony. Group rates are available, please call our office (401/861.4445) for details. 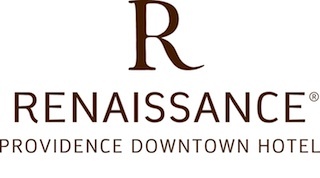 • Come to the Oscar Night® America Celebration and stay at the Providence Renaissance Hotel (next door to the The Vets) for a special reduced rate of $99. Click here or on the logo for the link to book your stay now! 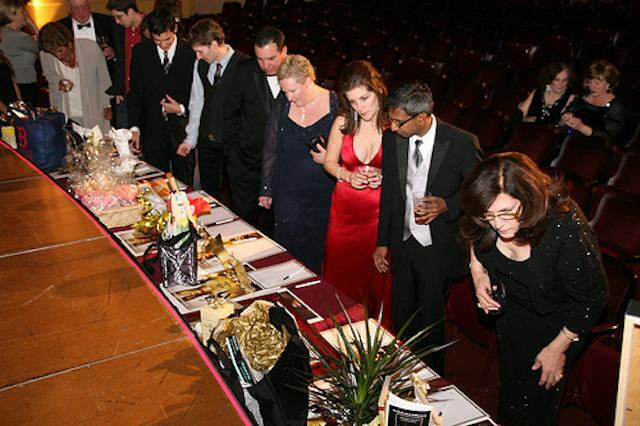 • Discover some amazing deals at our Oscar Night® America Silent Auction. • Play Oscar® Bingo. Download 20 different Oscar bingo cards you can print out, along with a matching ballot for guessing the Academy Award winners. 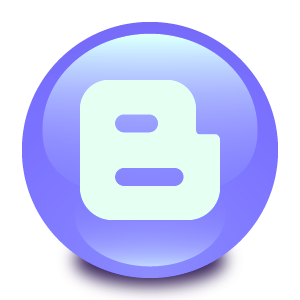 To keep the file sizes smaller, the bingo set has been split into two PDFs of ten pages each. Save a file to your computer, open it in Adobe Reader, and print the number of pages you need at 100% size. 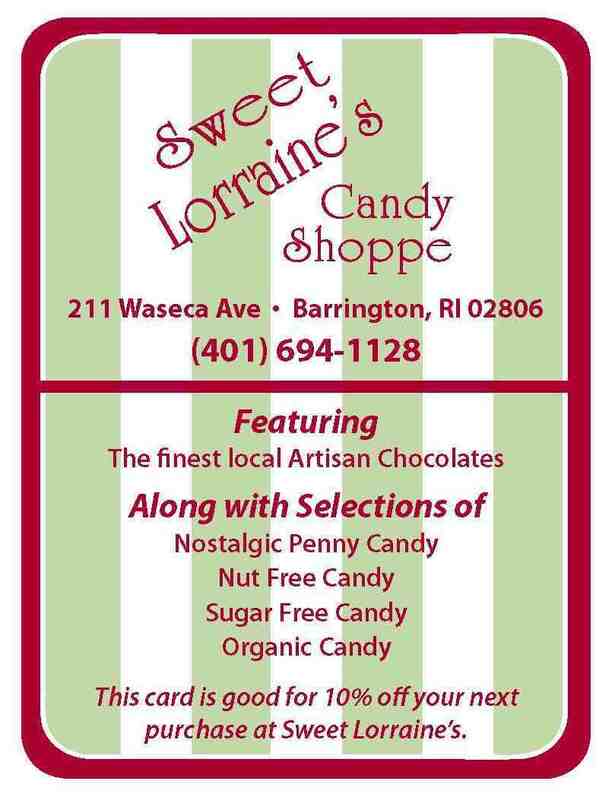 ~ Download the first set of 10 cards. ~ Download the second set of 10 cards. (PROVIDENCE, RI) • Oscar Night® America is the Academy of Motion Picture Arts and Sciences' grassroots program that enables not-for-profit charities to host glamorous parties while raising much needed funds. In 2012, the FLICKERS: Rhode Island International Film Festival (RIIFF) has again been selected to host Rhode Island’s only officially sanctioned party, one of only 50 official parties throughout the country sanctioned by the Academy. 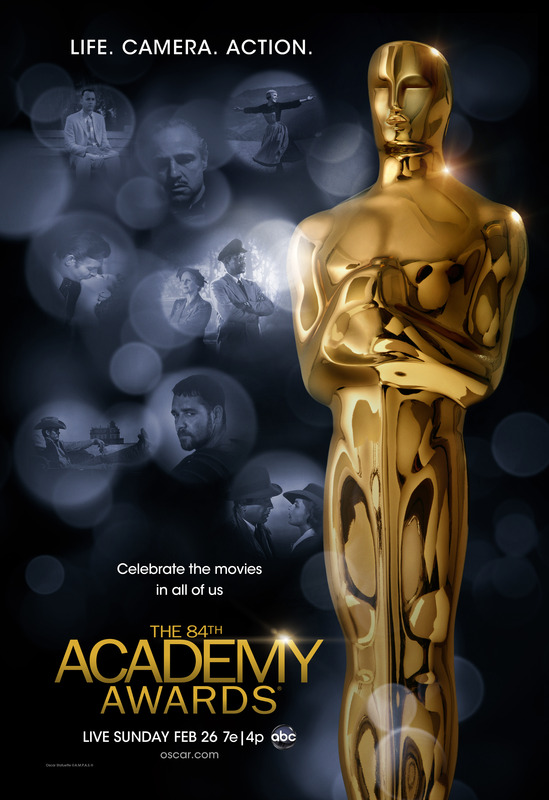 On Sunday, February 26, 2012, guests will experience the thrills, surprises and excitement of the 84th Academy Awards® at Providence's Oscar Night® America party which will be held at the The Vets , 1 Avenue of the Arts, Providence. The cost is $125 for those participating in the Red Carpet Gala, which includes a welcome reception, gourmet dinner, drinks, live music, raffle and screening of the Academy Awards. For those who wish to watch the Awards ceremony only on our large screen, tickets are $10 with the doors opening at 8:00 p.m. This year’s Providence Oscar Night® America party is especially significant, as the Ocean State salutes its own: native Viola Davis, best actress nominee for her role in “The Help.” Attendees will be able sign a congratulatory card for Davis, participate in a video greeting and cheer her on. The Honorary Chairman for the event is Steven Feinberg, Executive Director/RI Film & Television Office. The host and MC for this year's event is Rhode Island comic icon, Charlie Hall. Special Honored Guests include Dr. Robert E. Simpson, Jr., Executive Director/CEO, The Brattleboro Retreat; Mr. Konstantin von Krusenstiern, Filmmaker and Director of Development, The Brattleboro Retreat; Winifred Brownell, Dean, College of Arts & Sciences, University of Rhode Island; Barry Martin and Peter Archambault of PMA Industries; Denise Perreault, Creative Economy Writer for the Providence Business New, and noted award-winning photographer Jonathan Beller. Members of the Providence Oscar Night® America Committee include Joanne Arnold, Doreen Vitale, Lawrence J. Andrade; Michael Drywa, Esq., RIIFF Board President; J. Scott Oberacker, George T. Marshall, Elizabeth Czabanowski, Sandra Gandsman, Mihaela Hinayon, Anne LaFleur, John Vit, Sarah Tallarico and Duncan Putney. Ellen Loconto Event Planning Consultant. Public Relations and Marketing support by Miamore Communications. As the 84th Oscar® host, Billy Crystal, takes the stage in Los Angeles at Hollywood’s Kodak Theatre, Rhode Islanders will be able to join Doreen Scanlon and Mark Curtis of ABC6, Charlie Hall, Steven Feinberg and Michael Drywa, Esq. 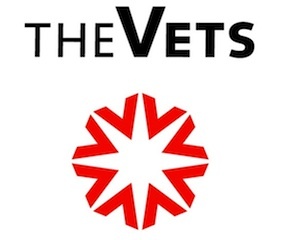 at The Vets, for an event that is set to benefit the Rhode Island International Film Festival (RIIFF) and Flickers. All attendees to the event will be treated like celebrities, walking into the theatre on a red carpet that would be found at world cinematic premieres. This grand entrance will be covered live by ABC 6; official sponsor for Providence Oscar Night® America for the third year. 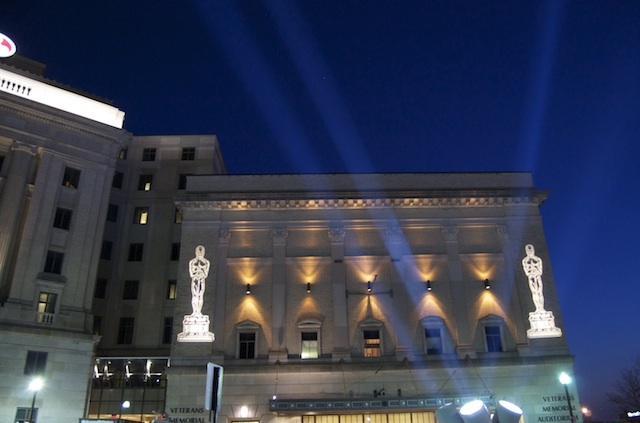 “We could not be more honored and pleased that the Academy has selected FLICKERS: Rhode Island International Film Festival to host the 2012 Providence Oscar Night® America,” stated Michael Drywa, Esq., RIIFF’s Board President. “The prestigious nature of Oscar Night® America is a feather in the cap of our organization which prides itself on fostering an appreciation and respect for the world of film. “RIIFF has had a long-term relationship with the Academy as New England’s only qualifying Festival in the short film division, so this new relationship could not be more appropriate,” he added. Providence Oscar Night® America marks the kick off event for a year's worth of programming that celebrates the 30th Anniversary of Flickers. It's largest and most widely acclaimed program is the FLICKERS: Rhode Island International Film Festival (RIIFF). RIIFF is now in its 16th year and has secured its place in the global community as the portal for the best in international independent cinema; earning the respect of domestic and foreign filmmakers, filmgoers and trend watchers. This confluence of art and commerce brought together world-class celebrities, award-winning filmmakers, new talent and audience members in record numbers last year. Funding generated by Providence Oscar Night® America will be used to not only underwrite the Festival’s 16th Season in August, it will support such community outreach and educational programs as the Youth Film Jury, Rhode Island Film Forum; Cine ¡OLÉ! ; the Golden Jasmine Chinese Film Festival; the Vortex Sci-Fi Film Festival; the New England Student Film Festival; the Providence GLBT Film Festival; the Providence Underground Film Festival; the Roving Eye International Film Festival; the RIIFF Technology Forum; the 7 Day PSA Competition; the KidsEye™ Summer Filmmaking Camp; Flickers North Country Film Festival; ScriptBiz™; the RI International Horror Film Festival; and the Flickers North Country Film Festival. Sponsors for the 2012 Providence Oscar Night® America hosted by the Rhode Island International Film Festival include: The Vets, PMA Industries, Just Ellen’s Catering & Event Planning, Decadent Catering, Narragansett Creamery, Soul Brazilian Premium Cachaça, Reali's Fine Italian Cuisine, Valet Connection, The Providence Renaissance Hotel, Providence Coffee Roasters, Sweet Lorraine's Candy Shoppe, Narragansett Brewery, Empire Soda, Cabot Cheese Vermont, Admiral Packaging and Emma's Edibles. Entertainment by Michael Miller Swingtet (Mike Miller, keyboards, Dan Lederer, double bass and Woody Carland, percussion.) The official photographer for Providence Oscar Night® America is Liz Oberacker of Pure Style Photography. • Dr. Robert E. Simpson, Jr., Executive Director/CEO, The Brattleboro Retreat. Dr. 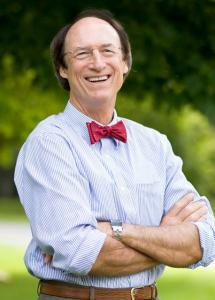 Rob Simpson was named President and Chief Executive Officer of the Brattleboro Retreat in 2006. He joined the Retreat with more than 30 years of commitment to the treatment of individuals experiencing mental health and addiction issues, as well as extensive experience in the management of mental health and substance abuse programs. He is a graduate of Amherst College, Simmons College (MSW), Harvard University (MPH) and the University of Utah where he earned a doctorate in Social Work. Prior to joining the Retreat Dr. Simpson served as CEO of Arbour Hospital, a member of the Universal Health Services, Inc., in Boston. In earlier executive management positions he has served as Chief Operating Officer of Behavioral Healthcare and Sr. Vice President of Government Relations at the Sisters of Providence Health System, and Vice President of Behavioral Health and Cancer Services at Baystate Health System in Springfield, Massachusetts. 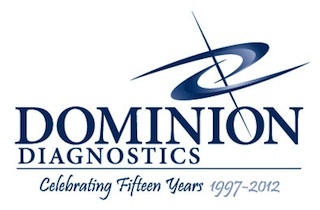 With a strong clinical and public health background Dr. Simpson brings the values and skills necessary to build upon the Retreat’s core mission to serve the community of Vermont and surrounding region. His career has been a demonstration of exceptional clinical care, strong financial results, and the knowledge of how to partner with key stakeholders from both the private and public sectors to advocate for the needs of those who seek healthcare services. • Mr. Konstantin von Krusenstiern, Filmmaker and Senior Director of Development, The Brattleboro Retreat. Konstantin von Krusenstiern joined the Brattleboro Retreat in January of 2009 to fill a newly created position as Director of Development. He had previosuly served for two years as the Executive Director for the United Way of Windham County, and before that as the Director of the Brattleboro Museum & Art Center. Konstantin's focus is on resource development, broadening the Retreat’s base of support, and working on securing financial contributions from individuals and foundations, as well as from government grants. • Denise Perreault, Creative Economy Writer for the Providence Business News, 2010 winner of The Metcalf Diversity in the Media Award, the only award given in the RI region to recognize journalists and media for excellence in bringing issues of diversity to the public. Denise Perreault has been a film fan since her undergraduate days at Brown University in the 1970s, when she was a founding member of the Brown Film Society. Back in the days before DVDs or videotape recorders, the film society was one of the few regular providers of movies to the East Side campus and the society brought such classic gems as “Singing in the Rain,” Errol Flynn swashbucklers, foreign icons like Truffaut and Fellini, and Vincent Price horror flicks to sold-out student audiences at the former Faunce House. During her subsequent 30-year career in Rhode Island journalism, Denise has reviewed films and theater most often for The Woonsocket Call where she was an editor and writer for many years. She most recently completed a four-year stint at Providence Business News where, as part of the creative economy beat, she let readers know about upcoming RIIFF festivals and related events, the impact of feature-film making on the state’s economy including the controversial state tax credit, and the personalities and projects that make up the nascent film industry in the Ocean State. She is honored and humbled by this award. Jonathan is an award winning photographer who works for ad agencies and editorial clients. He is comfortable working with all kinds of people, from celebrities, to fortune 500 ceo's, and the everyday person. Jonathan has also been working on a long term book project on fans, and is a self-described closeted Star Wars fan. Jonathan photographed stills and b-roll on a month-long trip to West Africa working on the documentary film Leh Wi Tok (Let Us Talk) about the power of community radio in Sierra Leone. Jonathan Beller's portraits are thoughtful, witty, quirky and insightful. He makes people feel comfortable in front of the camera, capturing sensitive and fresh moments. Since its inception in 1994, the program has generated nearly $30 million in funding for a wide spectrum of charitable organizations. 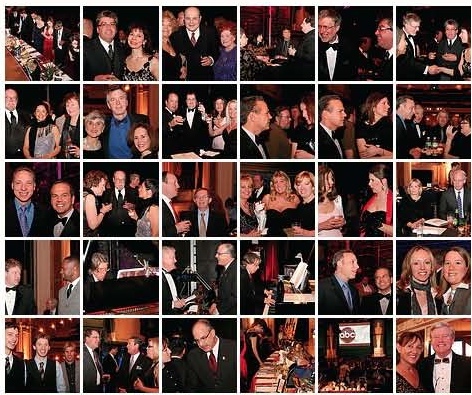 The Oscar Night® America Party in Providence, Rhode Island will raise vital funds to enable the Rhode Island International Film Festival to further its educational and arts outreach efforts and underwrite RIIFF’s August 2012 season. The mission of FLICKERS: Rhode Island International Film Festival is to discover and empower filmmakers. 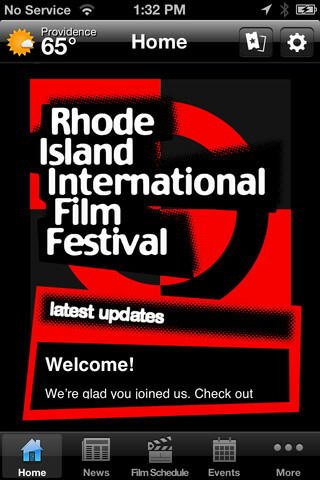 Held in Providence, and at locations throughout the state, RIIFF is one of only 65 film festivals worldwide that is a qualifying event for the Oscars. It is also New England’s largest film festival. Its innovative programming, cultivated industry ties, and loyal audiences have made the Festival a strategic and desirable platform for film premieres, drawing hundreds of independent filmmakers from around the globe. The next Festival will take place August 7-12, 2012. For more information about the festival, please visit www.rifilmfest.org. Sunshine Auto Detailing & Cleaning, Inc.